With Mercedes keeping the same line-up and the second Ferrari seat set to either be Charles Leclerc or Kimi Raikkonen (again), it looked very much like Ricciardo would be staying on at Red Bull. Reports suggest that he’s signed for Renault. There were rumours about the switch a while ago but they seemed to die down rather quickly. 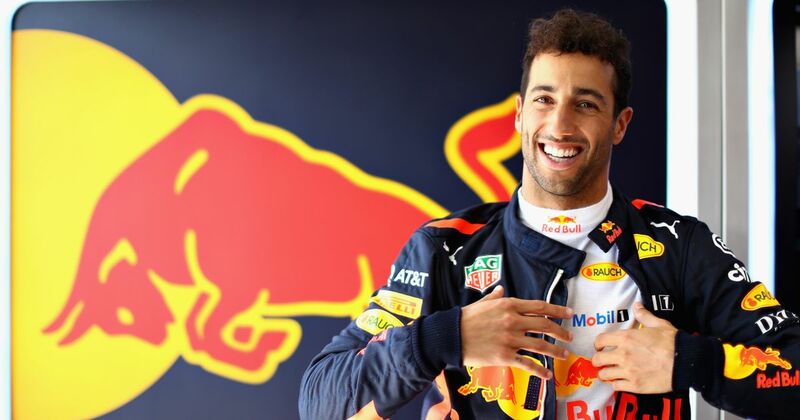 It’d a pretty good move for both parties - the team is very much on the ascendancy and is looking to challenge for wins and titles within the next few years, and Ricciardo is a proven winner. With Nico Hulkenberg as his teammate it would make for one seriously strong driver pairing. The question now is: who replaces Ricciardo? 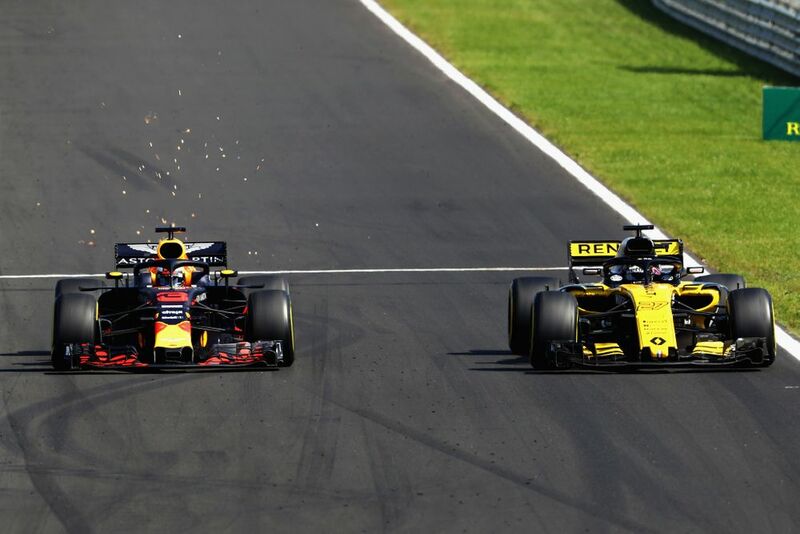 Does Red Bull take Carlos Sainz back and pair him with Max Verstappen again, or will it be the Honda-experienced Pierre Gasly who jumps into the vacant seat? And what does it mean for the rest of the grid?